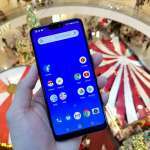 Received a SMS from DiGi this morning that they are offering unlimited internet data for 61 days from 12am to 12pm starting today. These offers are applicable to all DiGi Postpaid and Prepaid subscribers. 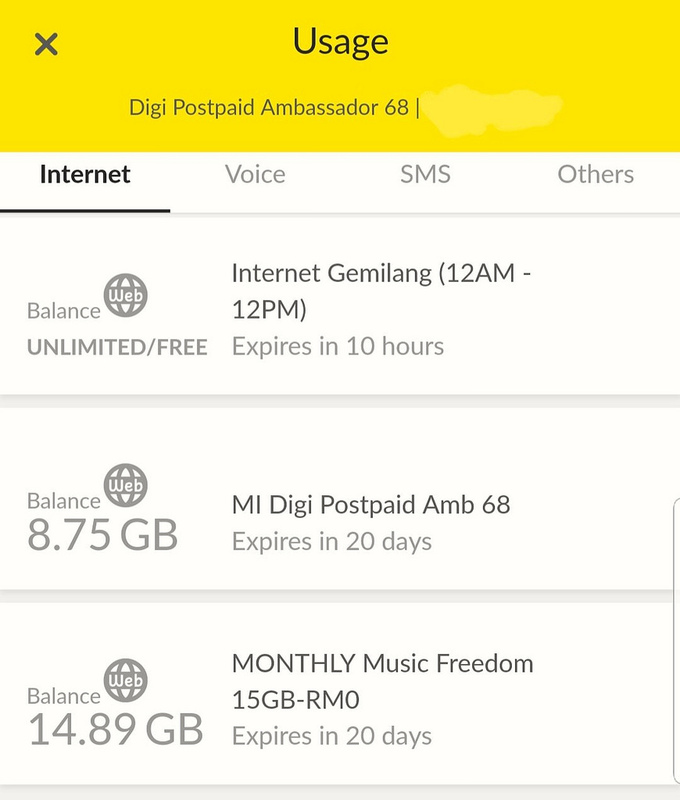 This was confirmed when I launched the MyDiGi app and found a new Internet Gemilang data balance in the internet usage details. Although it might not the most useful time for unlimited data, well at least we saved morning internet usage with the free data.